The merciless and torturous summer season is here. For a lot of us, summer doesn’t always mean vacations on beaches and sipping Pina Coladas on islands. We, the mango people, have to take care of real things and do our regular jobs. And in the course of life, we often lose the track of time working our asses off in the day, running errands in evening and trying to maintain a social life at night. In the harsh season of summer, the crazy work-life schedule takes a toll on our mental and physical health. Hence, it is wise to indulge in some form of detox every now and then. It not only helps in maintaining sound health but also rejuvenates our mind, body and soul. We have a better productivity level after detoxing. Water is the one-stop solution for all your health problems. This is the mantra everyone should follow. Drinking sufficient water every day keeps health ailments at bay. Drinking more water flushes out toxins from your our body which helps in gaining clear skin. 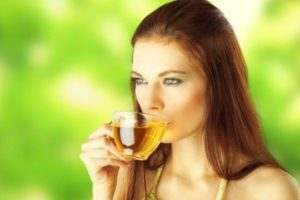 Green Tea has catechins which help in boosting immunity and metabolism. They help in detoxing our body from the inside. So be sure to start your day with a cup of freshly steeped green tea. 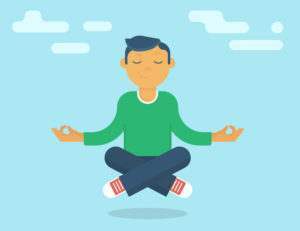 Meditation is a great way to do the mental detox. It helps you get rid of negative thoughts, clears your head and helps you stay anxiety free. Exercising makes our body sweat, which in turn helps in flushing out of toxins from our body. Eating more and more of fresh fruits and green vegetables keeps you fit and hydrated. They also keep you in shape. Fruits and Vegetables have natural fibre that keeps our body clean from the inside. 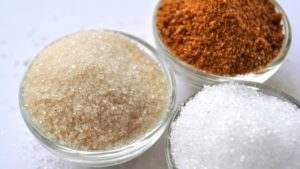 White sugar is extremely harmful to our body. It is heavily processed refined in nature. It is better to avoid consuming white sugar and substituting it with natural sweeteners like Agave or Jaggery. 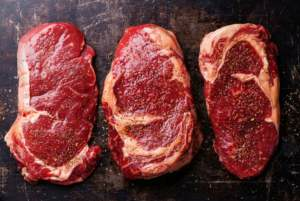 Certain types of meats are not suitable to consume during the summer season. Meats like Red Meat are warm in nature. That’s why it is wise to stay off from such meats for the season. It is better to keep your daily diet meatless for the summer season. Getting enough and consistent sleep every day can have miraculous benefits on your health. Similarly, a poor sleeping cycle can have deteriorating effects on your health. To achieve good and balanced health. So make sure to sleep for a good 7-8 hours. Alcohol does nothing but harms our body. 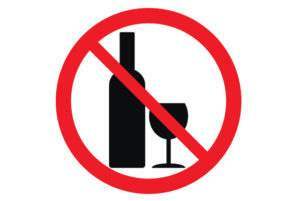 Plus if you are trying to do a detox for the summer, then it is a must to completely stay off alcohol. Just like white sugar, white flour is also not good for health. White flour is heavily processed making it lose almost all of its fibre content. White flour is difficult to digest. 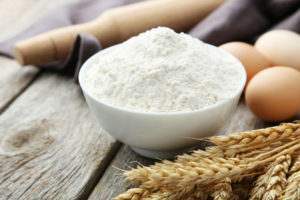 So make sure to substitute white flour with healthier flour options like almond flour, quinoa flour or multigrain four. Stress is like that slow poison that slowly and steadily kills our body. And it is too late before we realize the harm it does to our body. So try to be happy and surround yourself with positive people. If that too doesn’t help, go out on a vacation to the hills and don’t forget to go through Frugaa to find the latest travel packages.